I’ve been a bit busy this weekend so I haven’t had much of a chance to get into my craft room. 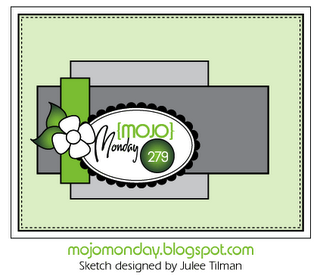 After catching up on some design team duties, I finally got a chance to enter this weeks Mojo Monday sketch challenge. I’m not a big user of hearts on my cards so I wussed out entering a card with the Just Add Ink design team when our challenge went up on Friday, but it got the better of me and I decided to give our hearts challenge a go. Hi Narelle, I was surprised you didn’t enter your card with the JAI DT, but I’m not surprised by your beautiful neutral coloured Valentines card. Just gorgeous, I could not do these colours justice. 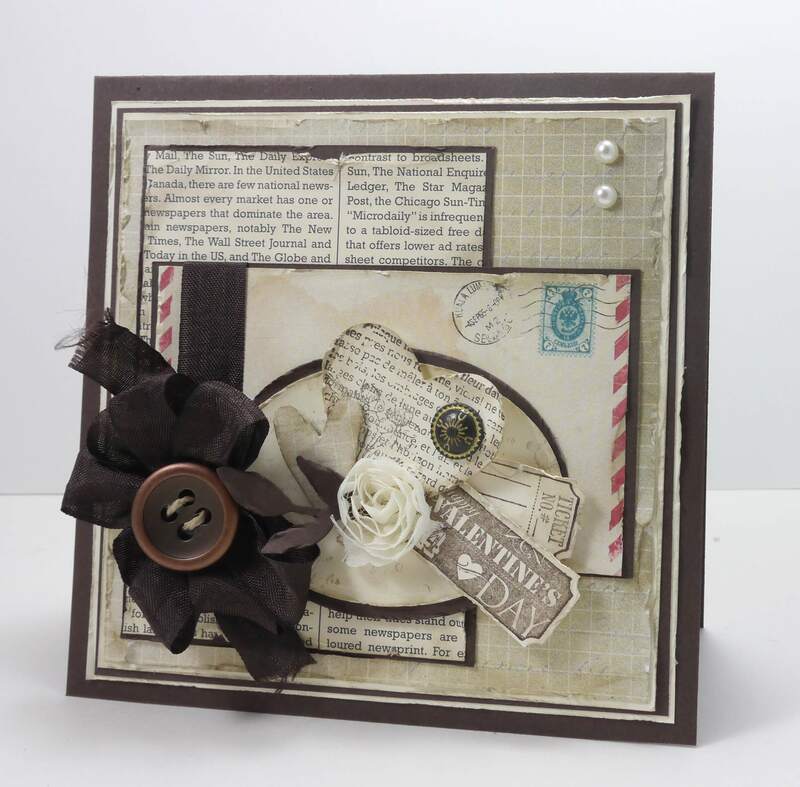 A lovely card Narelle and it shows that you don’t have to use red to make a ‘heart’ card. I too found it got the better of me not making a card in time for last Friday’s JAI post and entered one late like you! Oh…. 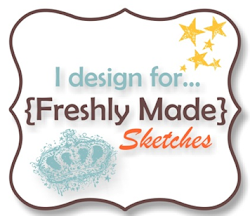 l do love your vintage postcard effect Narelle, it’s fabulous! This is a beautiful card, Narelle. Love all the little details you’ve added.